The Alice Noble Ice Arena offers a clean and friendly environment with meeting rooms, a large lobby area, video arcade and concessions. Bleacher seating in rink will accommodate 600+ spectators. The Alice Noble Ice Arena was a donation from the Donald and Alice Noble Foundation to the citizens of Wooster, Ohio. 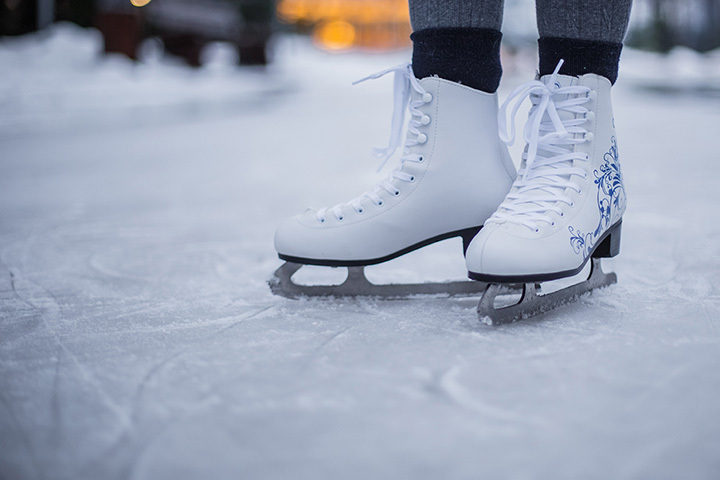 Alice Noble Ice Arena offers a Learn-to-Skate program, public skating, birthday parties, adult hockey leagues, an after school program and various sessions for hockey and figure skating. The arena is home to the Wooster Hockey Club, High School club hockey team, the Wooster Figure Skating Club and the Wooster Oilers Junior team. These organizations host several games, tournaments and ice shows annually which, in turn, draw overnight visitors to Wooster from all over the United States and Canada.